HNHH Premiere! 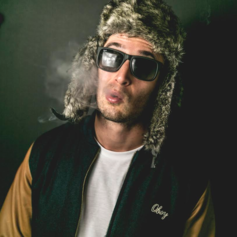 Check out Chris Webby's bluesy "Lettin' It Rain." 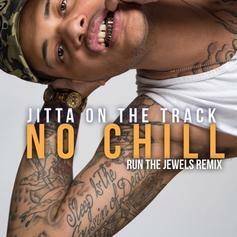 Jitta on the Track drops "No Chill," a remix of Run the Jewels' "Oh My Darling Don't Cry."